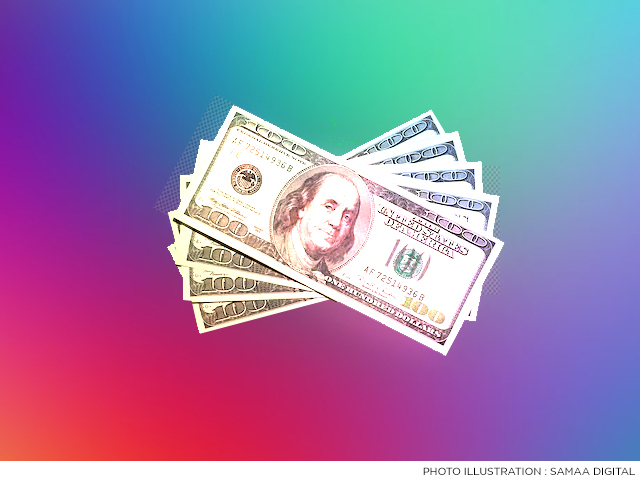 The US dollar fell by 30 paisa in the early hours of open market trade on Thursday. In the last two days the dollar fell by 50 paisa and traded below Rs139 for the first time in seven weeks. The dollar’s downward slide comes after the central bank received dollars from friendly countries that helped its foreign exchange reserves jump to a five-month high. The greenback was trading at Rs138.5 at noon on Thursday. It had remained stable at or above Rs139 since December 5 when it was worth Rs138.6. The dollar had kept buyers and sellers on their toes last year because of volatility in its prices and hit its all-time closing high of Rs140.3 in November. Last year, the dollar appreciated 27% against the rupee, witnessing two of its biggest ever single day jumps in the short span of one-and-a-half months. Experts attribute the rise in dollar rates to our depleting foreign exchange reserves, which fell below $7 billion last month. This level is not sustainable beyond two months of import payments. The shortage of dollars had kept the rupee under pressure for most of 2018. However, the government was able to secure back to back aid packages from Saudi Arabia and the UAE during last year’s visits by Prime Minister Imran Khan to these friendly countries. As Pakistan started receiving these loans, the dollar became stable but mostly traded above Rs139. Just last week, Pakistan received $1 billion each from the Saudi government and the UAE, which pushed its foreign exchange reserves to a five-month high of $8.8 billion.